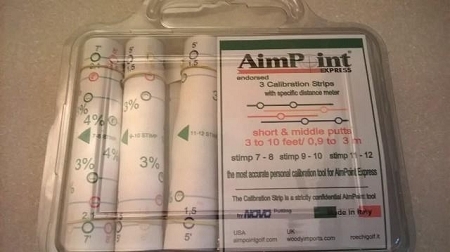 Calibration strips for stimps 8-12 used to learn how putts inside 10 feet break and how how to calibration the Express Read. 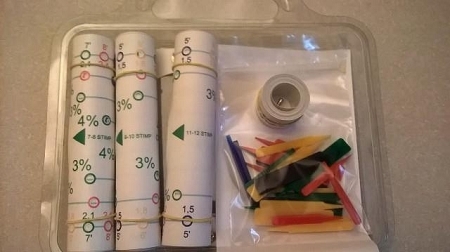 These do not come with instructions so please do not purchase unless you know how to use them. Thank you.